It's party time for the team. When your movie becomes a hit, you *must* celebrate! 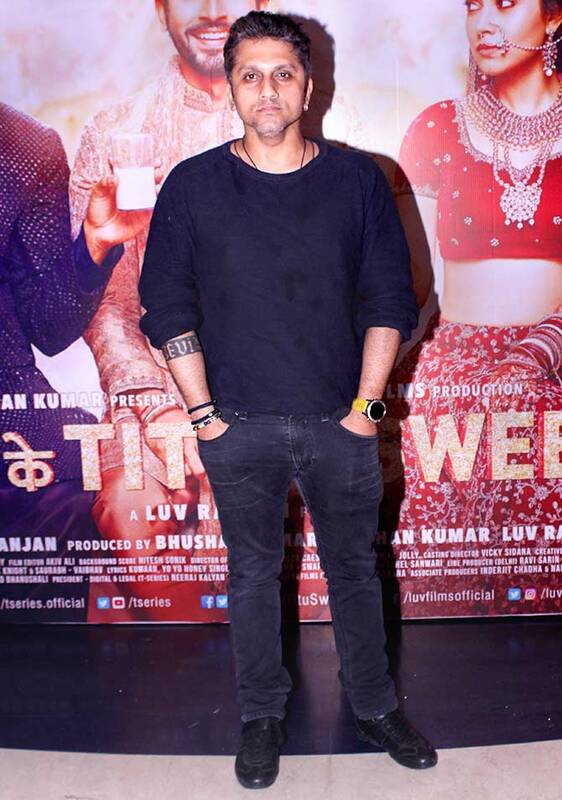 The cast and crew of Sonu Ke Titu Ki Sweety celebrated the film's success. Nushrat Bharucha, 'Sweety' in the film. 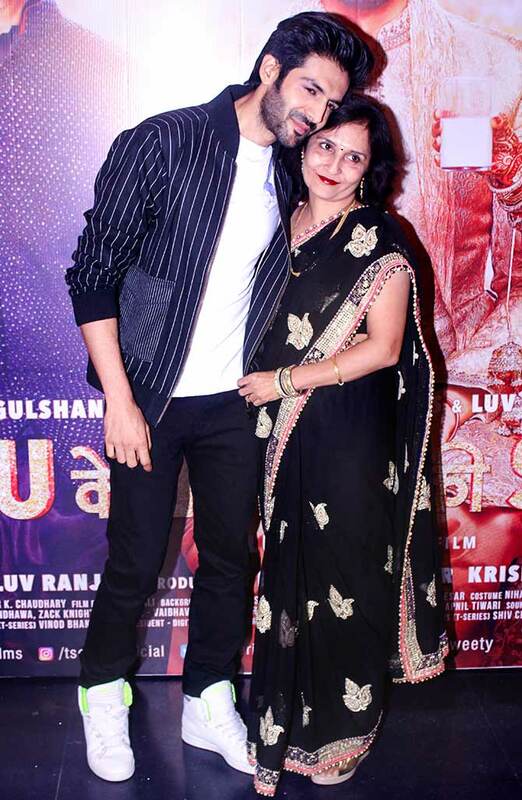 Kartik Aaryan, her co-star, with his mummy Pragati Tiwari. 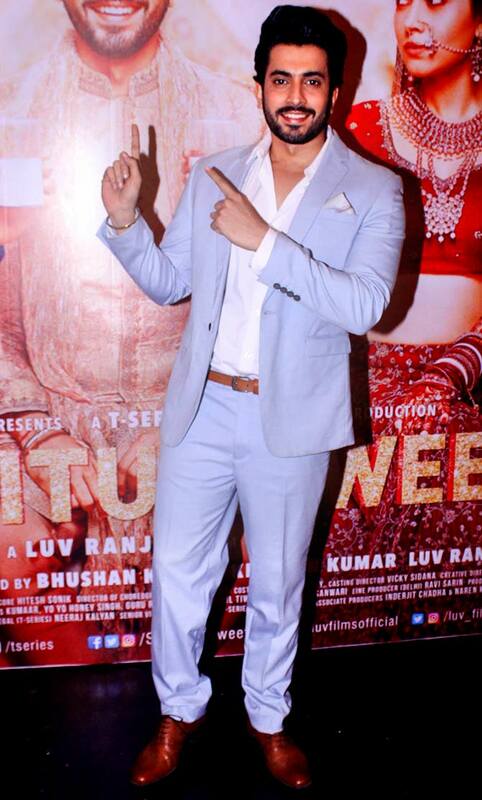 Omkar Kapoor was part of Pyaar Ka Punchnama 2, which starred Kartik and Nushrat. Ishita Raj Sharma, also a part of PKP2, looks stunning in red. 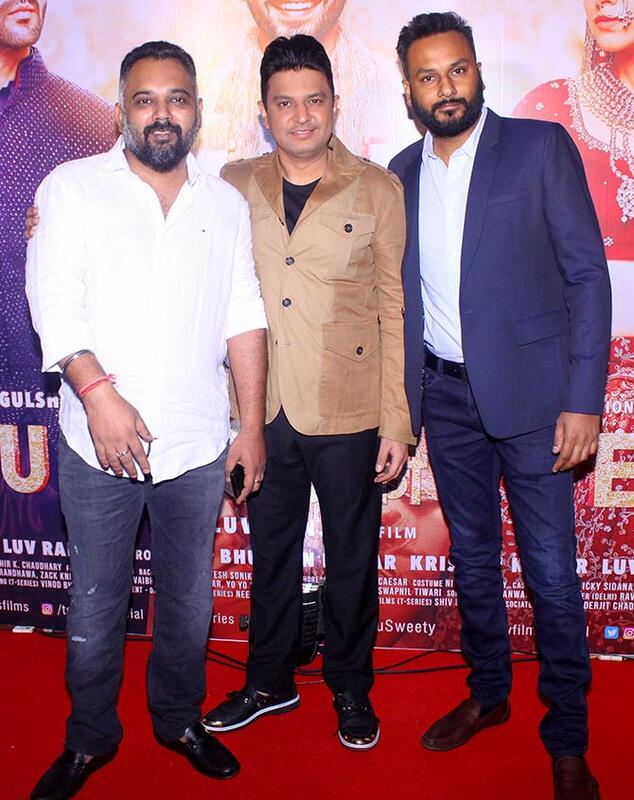 Director Luv Ranjan with producers Bhushan Kumar and Ankur Garg. 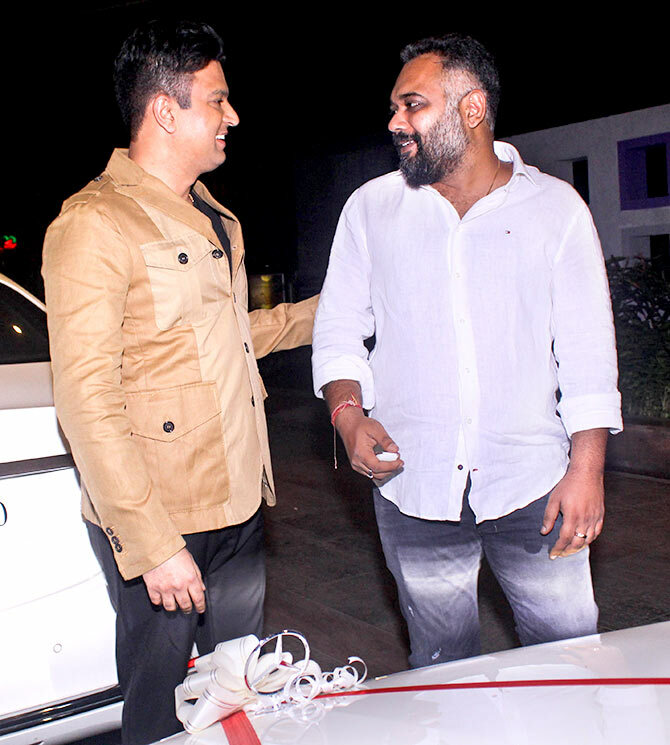 Bhushan gifts his director a Mercedes! 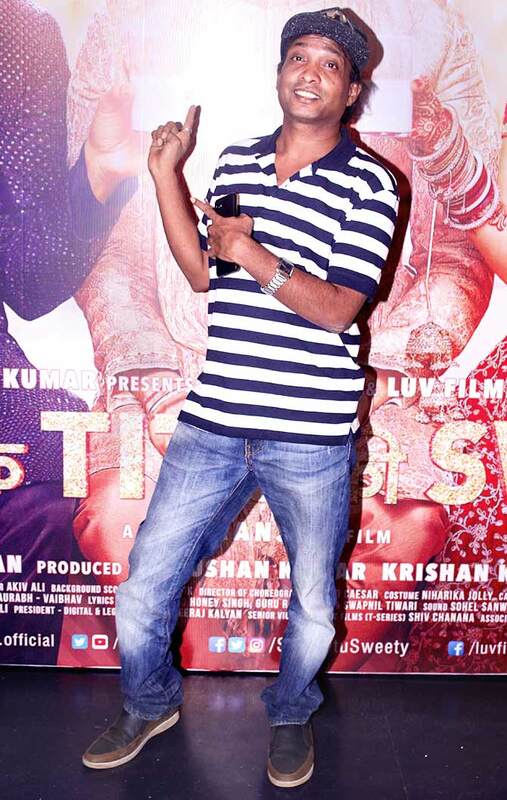 Three out of Luv Ranjan's four films -- the Pyaar Ka Punchnama movies, Akaash Vani and Sonu Ke Titu... -- have been hits. All the films have starred Kartik and Nushrat. 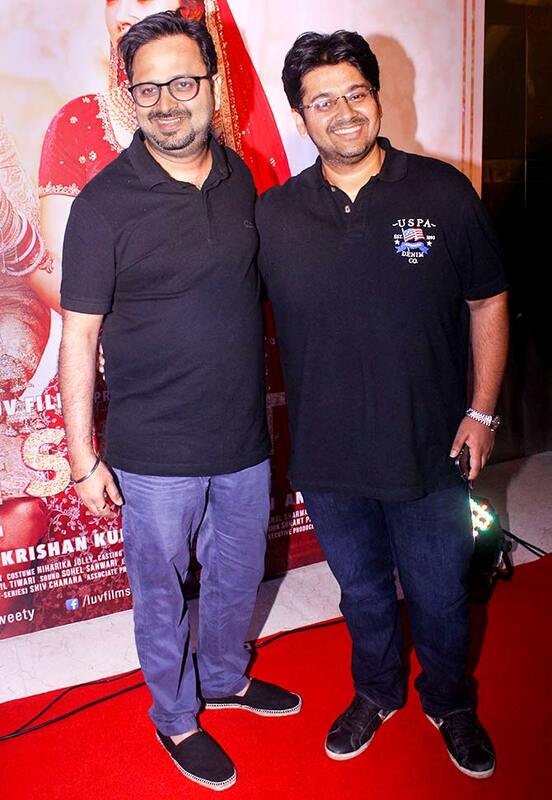 Nikkhil Advani and Milap Zaveri. 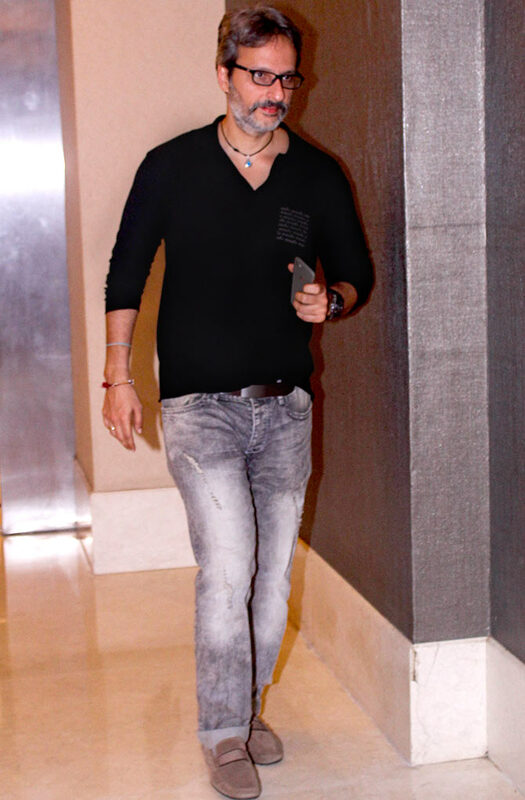 Bhushan and Nikkhil are co-producing a thriller, which Milap will direct, starring John Abraham and Manoj Bajpayee. Krishan Kumar with daughter Tishaa. Hate Story 4 actress Ihana Dhillon. Raj Kumar Gupta's Raid, starring Ajay Devgn and Ileana D'Cruz, releases on March 16. Guess who's romancing Sonam Kapoor?